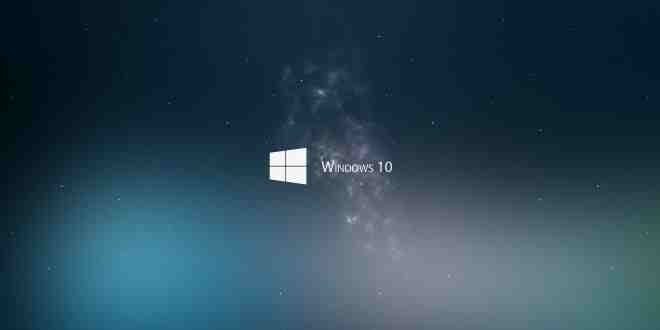 Microsoft introduced Windows 10 with many changes from Windows 8.1. It had included the old Backup tool that was absent in Windows 8.1. The new version gives you the opportunity to have back up and reinstate system images. It also allows you to get back your device to the factory stage and also helps in saving your important files online. It also enables you to utilize recovery drives in case of urgency. It was first introduced in Windows 8 and is seen again in Windows 10. Windows recommends it as a solution to have back up of your files in the device. That’s the main reason that they are stacked to ‘Settings App’ as well as to ‘Control Panel’. This too has only limited functionalities. It can be used to recover only those files which are located in libraries of user accounts. All you have to do is to make these libraries visible on the File Explorer to have its back up. Then you are advised to add files and folders to these libraries to have back up of those files. Once you do this, Windows will voluntarily have back-up copies of your files. Then you are allowed to reinstate your data, if you happened to lose it. Primarily Microsoft added the feature of Backup and Restore in Windows 7. But when it came to Windows 8 and 8.1, they removed the feature. But when they introduced Windows 10, they came back with this feature with a name of ‘Windows Backup’. This will help the user to restore any previous Windows 7 backups to Windows 10 PC. This one also come in handy if you would like to have back up of Windows 10 device in the same way as Windows 7 device. You can find this tool on your Control Panel and if you can’t still find it, just type ‘Windows Backup’ on the Search Tool. OneDrive doesn’t account to be a backup solution. But the files that you save in OneDrive get saved to the Online OneDrive Account and you can have them back on your device whenever you want it. This one comes in handy when you are going to format your device or when you want to access to your files from another device. You can access your files by logging into your Microsoft account and you can use all your OneDrive from File Explorer. You can easily go back to default OS just by hitting ‘Reset this PC’. This will help the user to get back to the state of default operating system. This also helps you to avoid the need to reinstall Windows again with the help of DVD or USB drive. All you have to do is to ask the Windows to reset your PC and doing so, it will go back to the factory default stage. In Windows 8, this will appear as ‘Refresh this PC’ and ‘Reset this PC’. But when it comes to Windows 10, it appears as ‘Reset this PC’. You can find this option when you open up ‘Settings App’ and then you have to select ‘Update and Security’ and the click on ‘Recovery’. Then you will find ‘Reset this PC’ and on clicking it you will find a ‘Get Started’ button to initiate the process. Microsoft excluded this option in early versions of Windows 8.1, but due to user demand, they became forced to reintroduce the same. Now in Windows 10, you can find this option. In Windows 7, it appeared in ‘Backup and Restore’ under Control Panel option. You have to select ‘Create System Image’ on the left side of Window. Another option is to open File History Panel and select ‘System Image’ in the side bar. This feature will allow the user to make an entire image of existing system, which contains OS, other installed programs, settings and user files. This can be saved in an external hard disk or other storage options. You can use this option whenever you want to get back to a specific state at any point of time. But the case most of the users don’t go for this option. They can go back to the factory stage or initial stage by using Reset your PC feature or by reinstalling the programs manually. 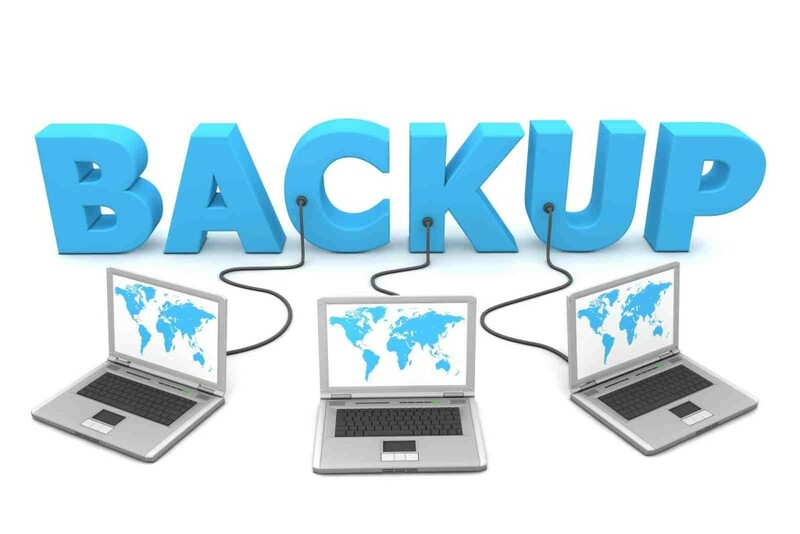 In these cases your backup files will be smaller in size when compared to that done with System Image Backups. Still it proves to be useful especially when you prefer to make system image backup and you hate to use third party applications like Norton Ghost or Acronis TrueImage. In Windows 10 this tool works exactly as they used to work in Windows 8. You can find this option in ‘Settings App’. You have to select it and then go to ‘Update and Security’ and from there select ‘Recovery’. There you can find ‘Advanced Startup’ and on clicking it another dialog box with a button ‘Restart Now’, will appear to you. On tapping it you can initiate the process. By using this tool, you can reinstate Windows with the help System Image, correct certain problems with System Restore and also initiate maintenance works. This option will also allow you to get back to your older version, if your current version doesn’t perform as expected. You can find this tool in Control Panel. You have to select and open Control Panel and search for ‘Recovery’. After finding it, click on it to see a list of recovery tools. Then click on ‘Create a recovery drive’ to create a USB recovery drive. Another option to get this tool is to open ‘Start Menu’ and type ‘RecoveryDrive.exe’ and tap on Enter. Windows 10 doesn’t provide for separate recovery partition. So this option will not permit the user to get rid of recovery partition in your PC. Windows 10 also includes certain other troubleshooting tools. But they are usually found in the earlier versions of Windows. If your PC just collapses or hanged, you can avail the facility of ‘System Restore’ and this will get back your PC to the old known good state.